Zoeva Matte Spectrum Palette – Swatches & Review! The Zoeva Matte Spectrum palette is an interesting one. It stands out compared to the other Zoeva spectrum palettes which has mainly neutral and brown shades. This one is a fun rainbow palette with all matte shades. If you like to play with color I think a good all-matte palette with bright colors are essential, and there are a few ones out there to pick from. I bet most people have already seen the NYX Ultimate Brights which has a lot of matte brights (but, it’s by no means an all-matte palette), or the Certifeye Tropical Wonders palette (that I really recommend you take a look at here). This one is a bit in the background, but for all color-lovers I would say this is a must-have! This one stands out a bit, because even though the colors are bright and fun, they are somehow muted. So even though they are colorful, I don’t think you would have any problems creating perfectly nice daytime and work-appropriate looks with this! Just pair it with a palette with your basics, and there is a ton of thing to do with this palette even for more neutral looks. A unique quality for a palette without a single brown shade! And when you feel like it, you can go all in….Peacock-style! The layout of the palette is beautiful, and just a pleasure to look at. The packaging is black, sleek and easy to store or travel with. The inside is easy to keep clean if needed. So packaging-wise this is good, simple and classic without looking cheap. Just a nice, clean, simple design. I wish the shades had proper names though. Zoeva usually give the eyeshadows in the 10 pan palettes proper names but these are just letters and numbers….boring! Oh, well. They are just names and the shadows perform nicely. Pigmentation is medium but buildable. They apply nicely without being patchy, and even the blue shades are easy to blend. They are a tad on the dry side, without it messing up with the performance. They remind me slightly of the formula in The Balm Meet Matt(e) palettes, just a bit better. Since Zoeva is quite affordable this palette is a steal. If you don’t fancy this exact shade range Zoeva has a large number of palettes to choose from. You will definitely find something for every taste in their collection. 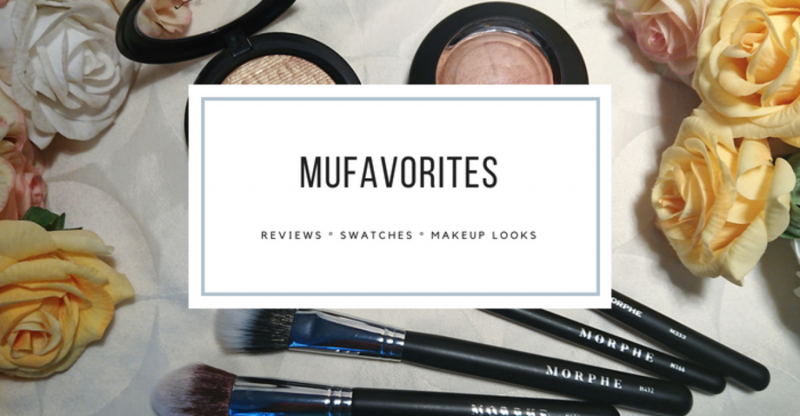 This brand was featured in my Top 3 Affordable Brands of 2017 so I apologize for my shameless bragging, but this is after all one of my favorite brands, mainly because of their eyeshadow palettes and fantastic brushes! Do you have a Zoeva favorite? I would love to know! Throwback Thursday Makeuplooks with Urban Decay Book of Shadows III NYC. I have the Cocoa Blend palette, and absolutely love it! I really appreciate the fact that this palette is all matte. Definitely one to consider purchasing.